in (DR) Congo and in Belgium. 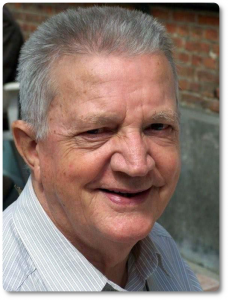 René was born on October 19, 1930 in Horebeke, in the diocese of Ghent, Belgium. He was accepted into the novitiate of the White Fathers of Varsenare on September 21, 1952. He then continued his theological training at Heverlee where he took his missionary oath on July 7, 1956 and received priestly ordination on April 21, 1957.